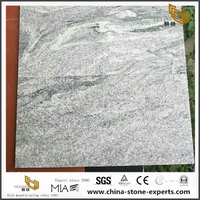 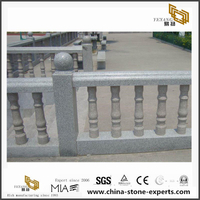 China Granite Headstone Memorials styles are popular for US, CA, Australia, European market. The common material is shanxi black, black galaxy, g654,g603,white marble, G635,etc. 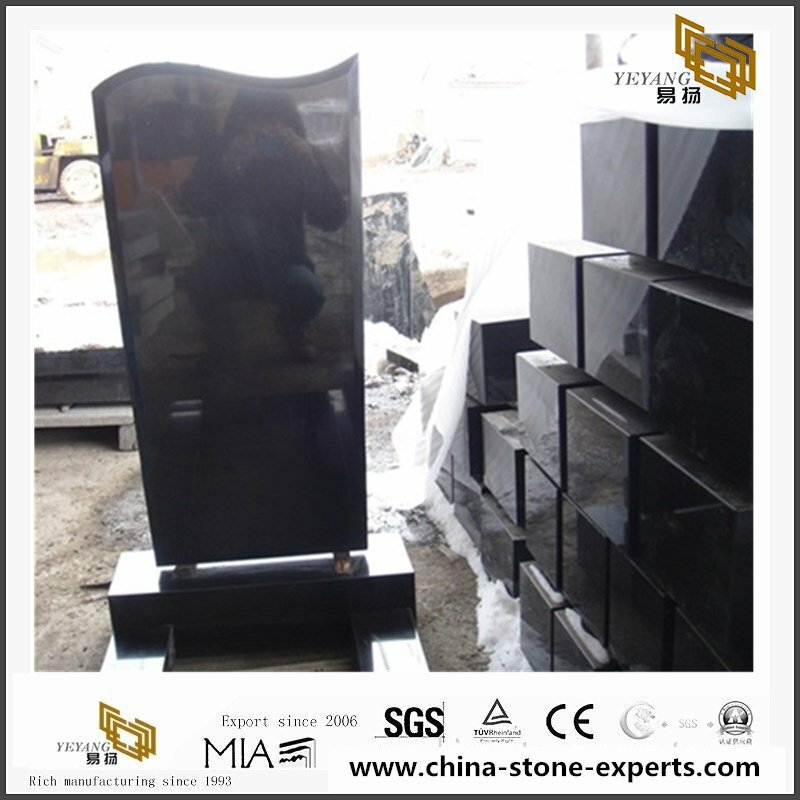 Size usually will be 36" x 6/8" x 24/30/36" (Headstone) and 42" x 12" x 6" (Base). 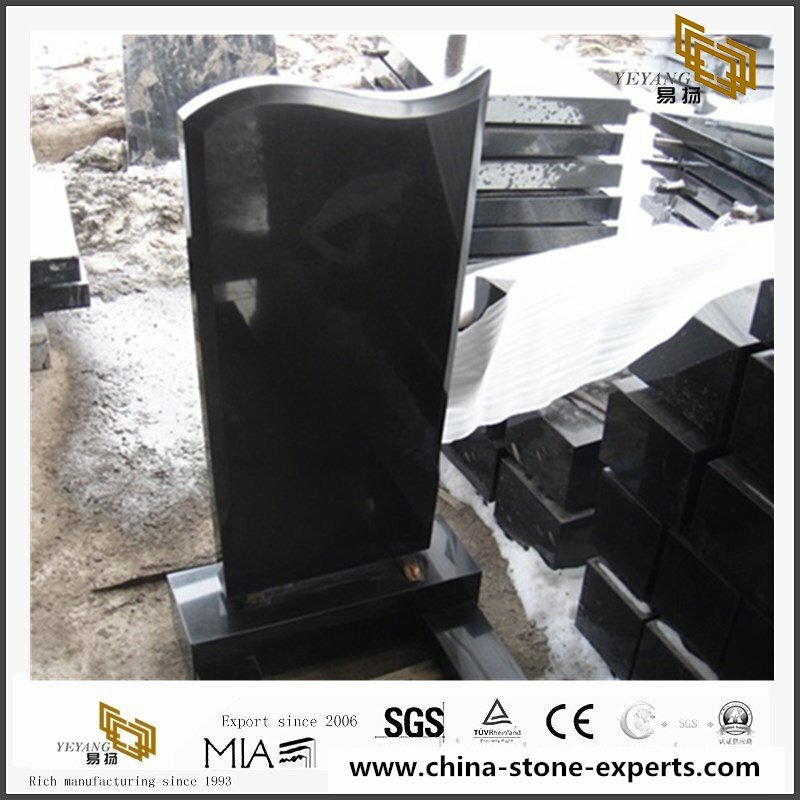 show how much you care with Personalized Memorial Headstone from Personal Creations. 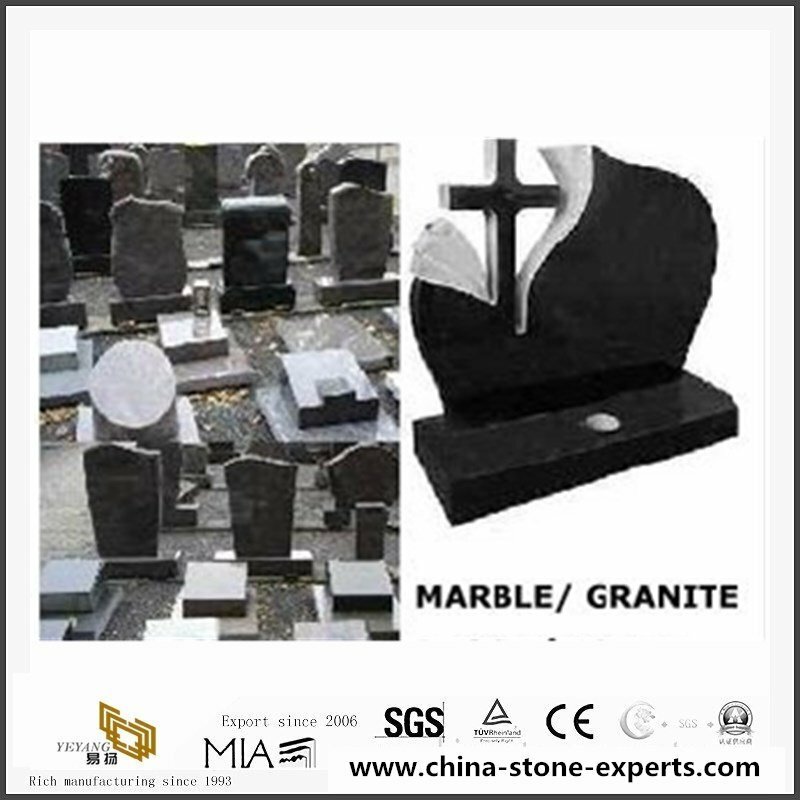 Available in a variety of different shapes and sizes, our memorial stones will help display your deepest sympathy. 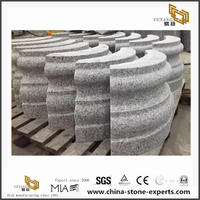 6--Marker:24"/30"/36"/42"/ x 12"/16"/18" x 3"-10"
7--Vases:4" x 4" x 10" ; 6" x 6 x10" ; 7.5" x 7.5" x 12". 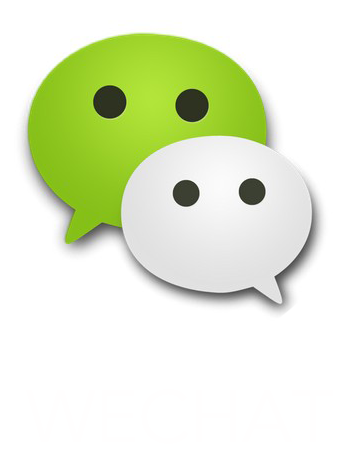 Main markets:UK, Germany, France, Ireland, Poland, USA, Japan, Spain, Russia, etc. 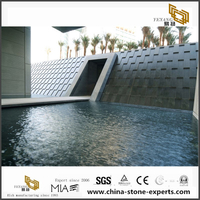 China yeyang Industry Co.,LTD is a leading manufacturer of all kinds of natural stone products in China. 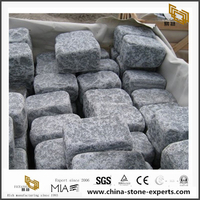 We have our own 3 quarries and 3 production bases in the major stone areas in China. 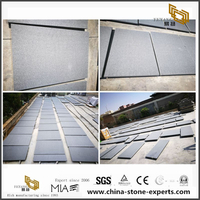 Yeyang Stone own 3 professional factories (with total area over 60,000m²) & 3 trading companies, more than 20 family-owned factories.We are equipped with the most advanced machines, skillful workers. 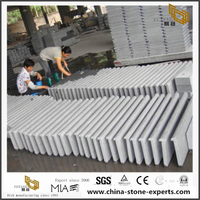 responsible Quality Inspectors and also other very professional managing team. Our product range covers Tombstone | Monument & Memorial accessories, Sculpture & Statue, fountain, countertop, slab, tile etc. 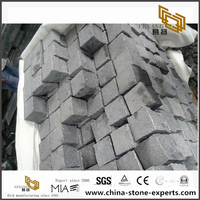 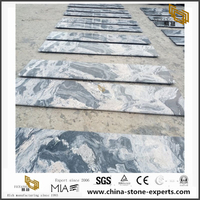 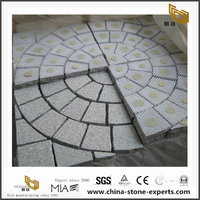 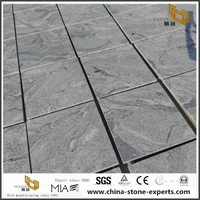 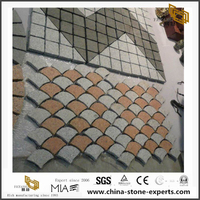 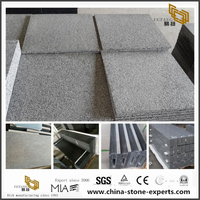 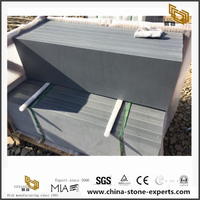 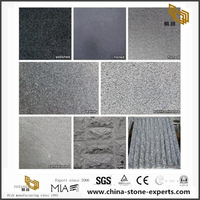 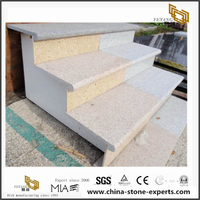 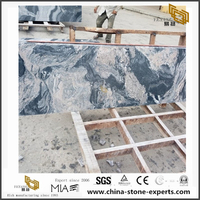 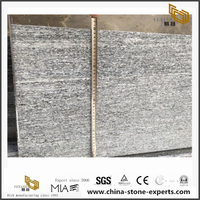 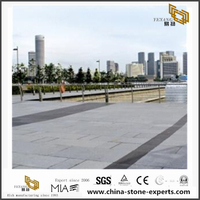 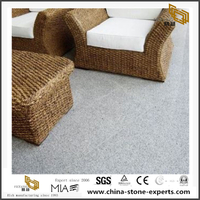 We have decades years of stone products manufacture experience, we can give customer good suggestion,We are very glad to provide our good service and our products with good quality for you.